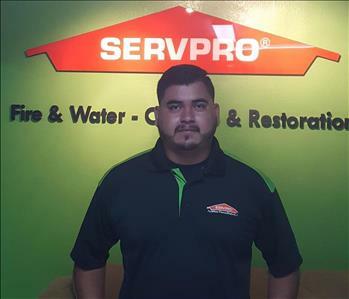 Jose Angel is a Production Manager At SERVPRO Of McAllen. He has over 5 years experience and is WRT Certified. Jose Angel has extensive storm experience and will be working on additional certifications this year. 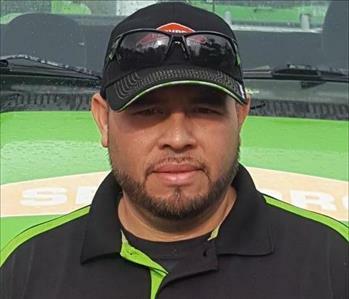 Tomas Garcia is in the process to be Crew Chief.He has more than 5 years of experience in this industry. 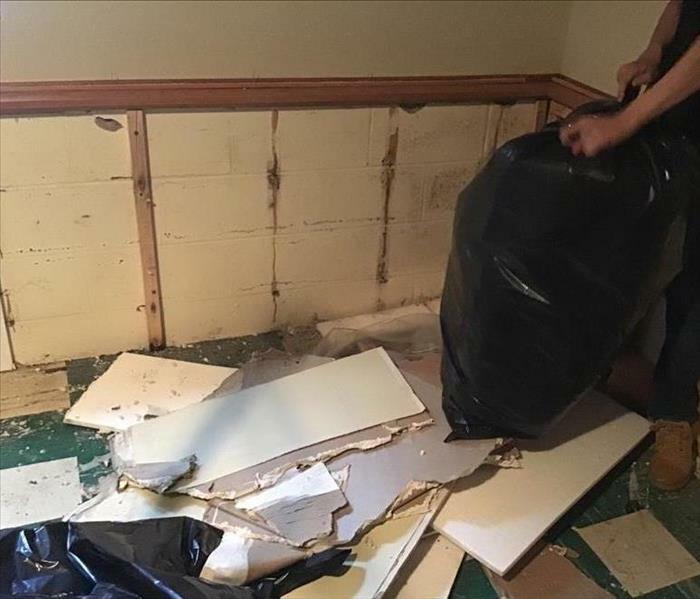 His specialty is Water Restoration and Carpet cleaning. He is currently in the process of getting a WRT Certification and is scheduled for another Course this year. 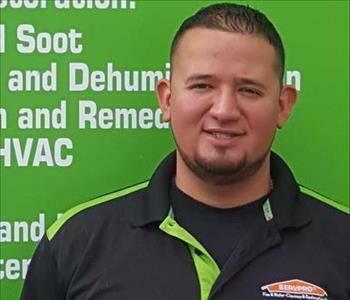 Introducing one of our crew chiefs here at SERVPRO of McAllen. His name is Jose Sanchez, he has several years of experience in the area of construction and industrial maintenance,at this moment he has the certification of water restoration.Soon he will also take the ASD course. 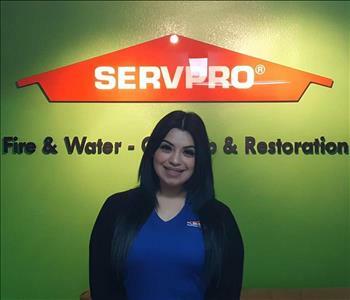 She is Alexis Ruiz, she is a job file coordinator, has over three years of experience in the restoration industry, currently she is certified in water restoration and will soon be taking some xctimate courses to take charge of the position of estimator.